In 1884, a journalist described a communal kitchen with 5 fireplaces at the Harrietville Chinese Mining Village. We hope to find and excavate this as part of our planned second season of excavations at the village in October 2019. 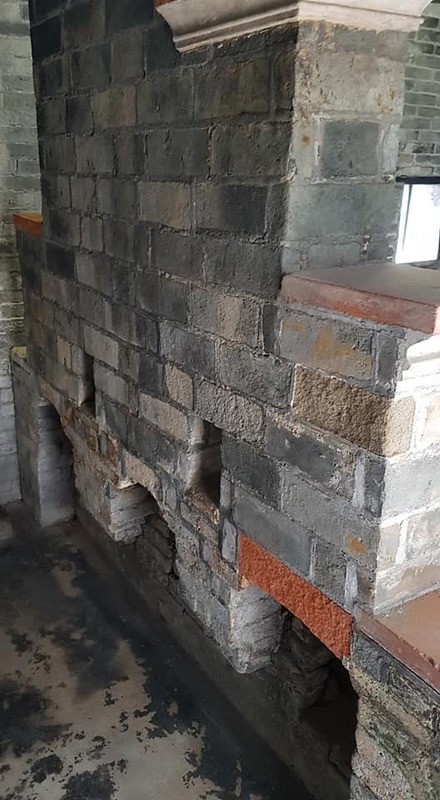 Similar kitchens were photographed by Norma Siu, who participated in the first excavation at Harrietville in October 2017. 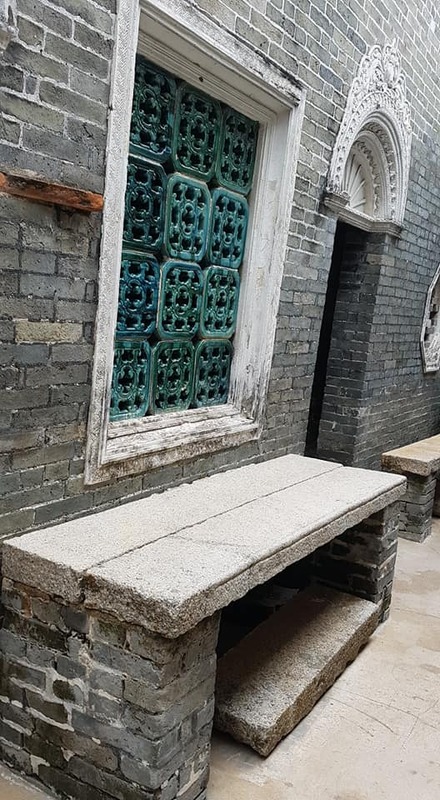 Norma recently visited Hong Kong and found two traditional multi-hearth kitchens for woks and steaming in two buildings on the Ping Shan Heritage Trail, near Tin Shui Wan MTR station, Hong Kong. Dec. 2018.